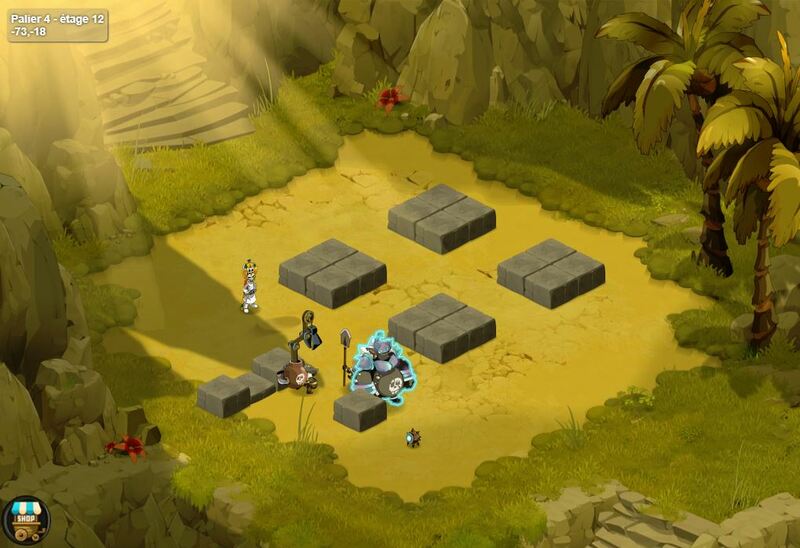 Devblog: Ascension Island - - DOFUS Touch, a colossal MMO at your fingertips! Where Is Ascension Island and How Can I Get There? 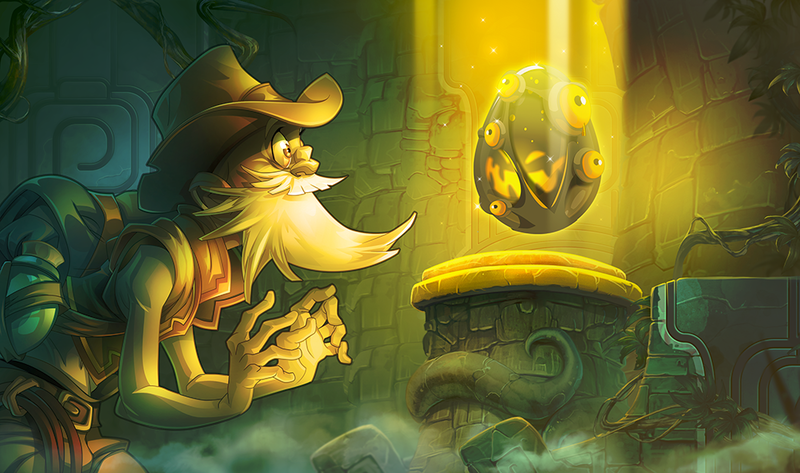 What Will the New Dofus Bonus Be? 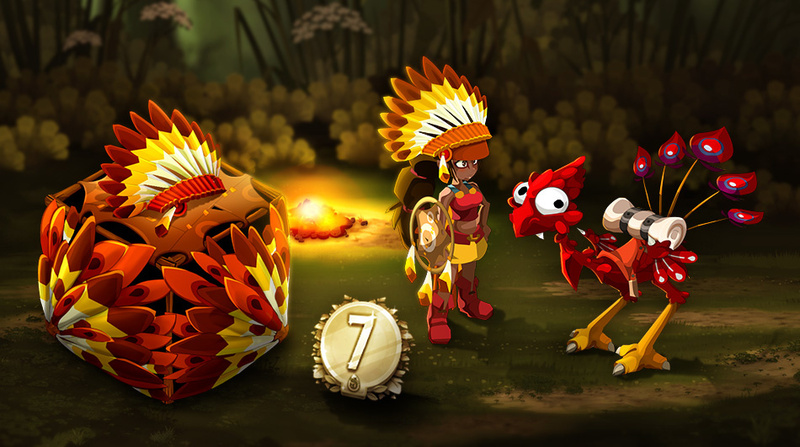 Once I've Got the Dofus, What Use Will the Fragments Be? What Happens if Multiple Players Draw? Must I Keep the Same Team Throughout the Ascension? So, Do I Have a Limited Number of Attempts to Complete the Brackets Successfully? Will Weapons and Sets Be the Only New Recipes? Will achievements be part of this new feature? Ascension Island is a large, 50-stage dungeon for players at levels 100 to 200. 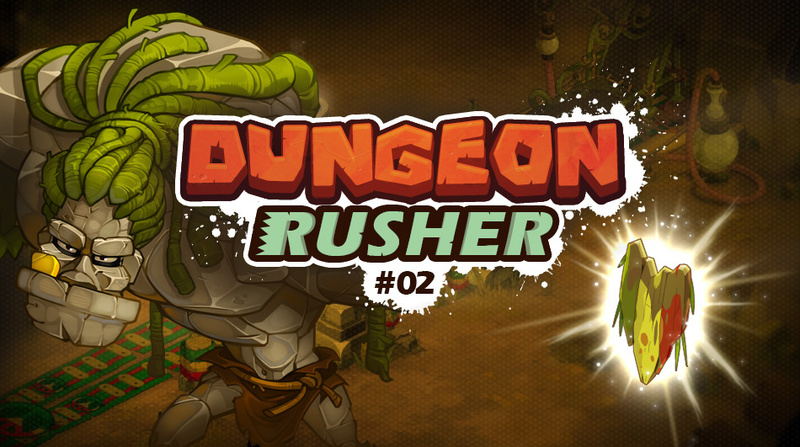 It is the first PvM competitive content in DOFUS Touch. The Beta will be available in the coming days; it will be on the classic servers for the Kwismas update. Ascension Island is divided into several parts: brackets. The island will be divided into 16 brackets of three stages. Each of the brackets will be selected by the stage number. The higher the stage number, the higher the level of the monsters you'll encounter. The aim will be to overcome as many stages as possible in order to collect the highest rewards and get the highest score possible. You will be able to come back, but only brackets in which all stages will be considered valid, and will be saved. Exceeded the impact of improving your score (see "Improving Your Score" below). A defeat or an exit during combat will have you resume on your last saved stage. Your progress on Ascension Island is saved at the account level. Thus, it is possible to switch characters between stages. 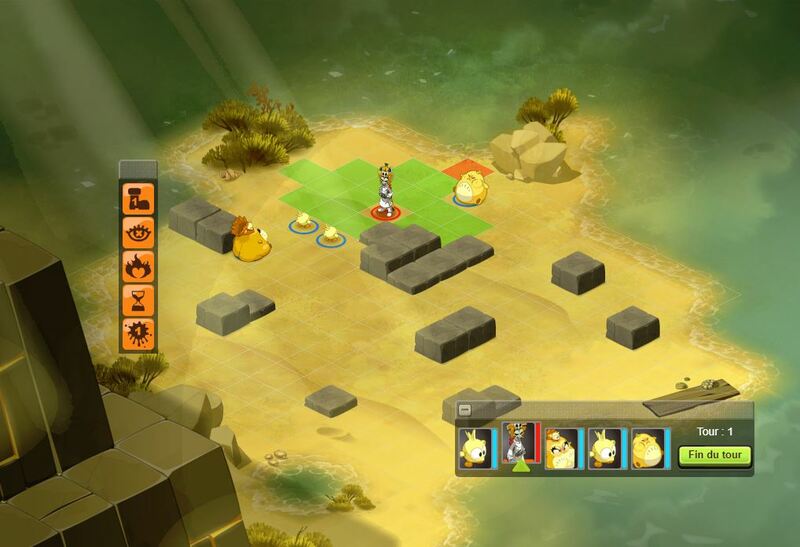 You should know that between one and three players can take part in combat on the island. Better not go alone and bring some friends! When continuing your progress as a group, it would be necessary for the party to resume at a common stage in order to progress. A player who has not finished stage 2 will not be able to continue with his friends that are on stage 5 until he has reached stage 5 himself. Nightmare difficulty will offer monsters at levels 200 to 300. In order to unlock the "Nightmare" difficulty, you will first need to overcome the 50 Classic-mode stages. Once Nightmare mode is unlocked, you'll be able to enter Ascension Island again and try to work your way through. It works the same way as classic difficulty, but the monster families will be different and the rewards greater. Roughly every two months, the content of Ascension Island will be reset to change the distribution of monster families. However, for boss stages, the starting obstacles and placements will be fixed for all rotations. 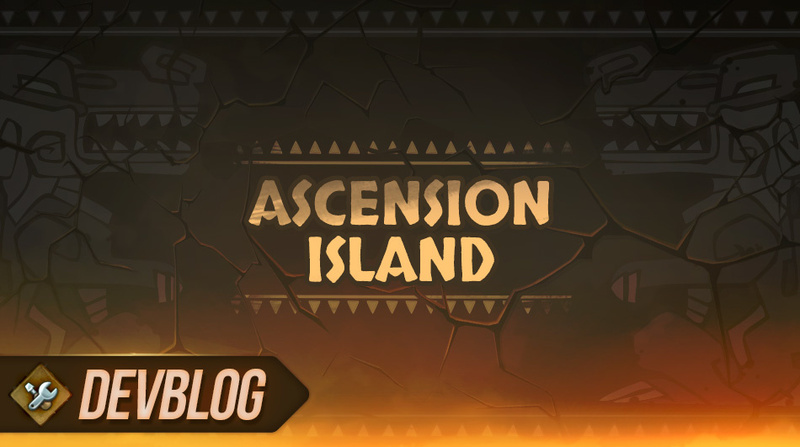 Because Ascension Island is a mix of random and competitive content, it is based on a set of parameters generated at each rotation, which will be the same to all players. regardless of their game server. This way, during a single rotation, each player will encounter the same monsters at the same stages and levels. The challenges will be identical, just like the starting placement slots. It will be easier to make sure each person succeeds fairly. Each new rotation, your progress will be reset and your previous score saved. The score players achieve on Ascension Island will be determined by two things. completing the entire "Nightmare" difficulty will give 300 extra points. each fight offers 5 challenges that are optional. for each challenge completed during a fight, a set "combo" bonus will be added to the fight score according to the scale below. During your climb, taking care of your teammates will also be important. 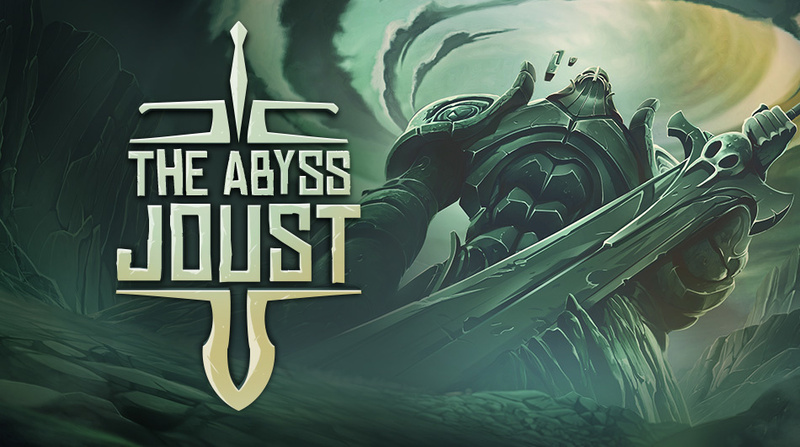 Your score will be a deducted every time a teammate dies in a fight. The effects of resurrection can not remove this penalty. However, death after being resurrected will not raise the penalty (if a player dies, is revived, then dies again, the penalty will apply only once). The score will be validated at the end of each stage. Once the three fights in a bracket has been completed, the scores of the fights will be validated and saved. If you do not manage to complete a stage, the results will not be saved. Each new rotation, you'll receive eight items at the start of your climb. Using them, you can enter brackets. These items are available in limited quantities, so you will only be able to improve certain brackets; it's up to you to choose which ones to improve the final score. You'll be able to use them in both Classic and Nightmare mode. Similarly to the initial validation score, you will need to complete the entire set of validated scores for the three stages. Only the best overall score from the bracket will be saved. This way, if your attempt at improvement is less than satisfactory, your score will not be lowered. For each completed bracket, you will receive Shushu tokens. A bracket completed in "Nightmare" difficulty will give you twice the tokens compared to "Classic" difficulty. These tokens serve as currency on Ascension Island. They allow you to purchase from an NPC in one of the temple rooms. The tokens will be linked to the account, while the resources that you can buy from the NPC are unlinked to the account. For the launch of Ascension Island, three new sets can be crafted using these resources, in addition to a few non-set items. These items are unlinked to the account either. These tokens are not the only reward for your efforts: Your total score during a rotation will make it possible to rank you against other players on your server within Ascension Island. 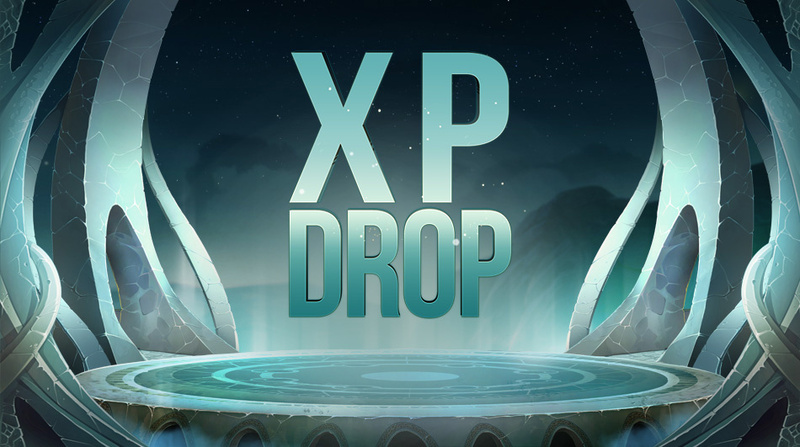 Depending on your position on the leaderboard at the end of each rotation, you'll receive additional rewards. 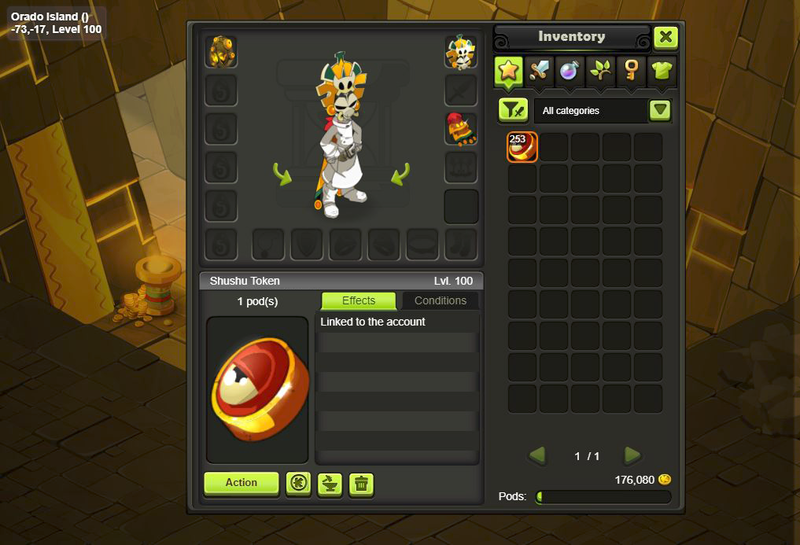 These will include tokens (as explained above), cosmetic rewards, and Dofus fragments. The quantity and quality of these rewards will depend on your position within the rankings. 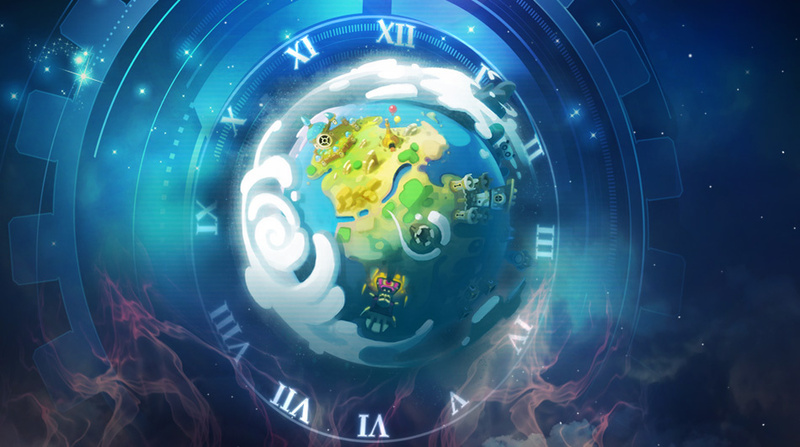 These Dofus fragments will allow you later to obtain ... a brand new Dofus! 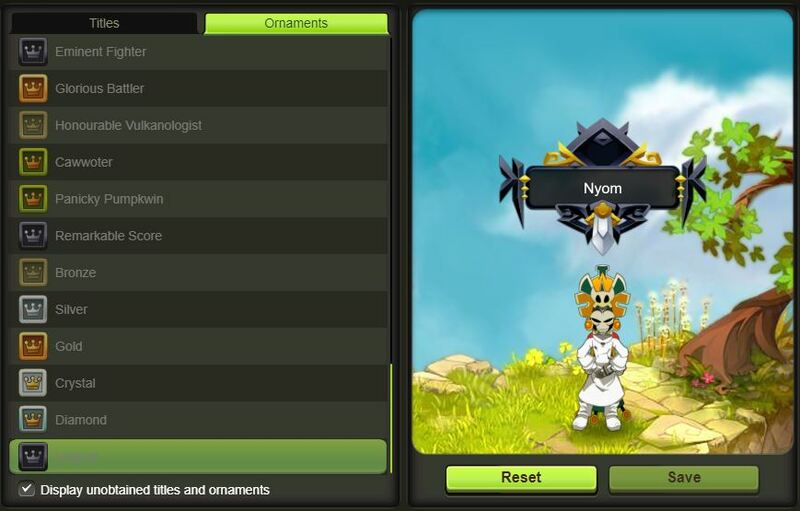 In addition to tokens and Dofus fragments, players at the top of the rankings will be able to proudly equip an ornament depending on their ranking. Only the most worthy will be able to own them. You have to give everything you've got! These ornaments will be unlocked for one rotation. So you must keep on climbing if you want to earn it! As progress is saved at the account level, the rewards above can only be earned once per account. Here is an overview of the rewards that you can get depending on your ranking after a rotation. Good to know: The Carmine Dofus will require 1,000 Carmine Dofus Shards. Ascension Island is an evolving content. Future updates are already planned. On top of that, there are plans to update this new feature over time. New monster families, sets and equipment with recipes linked to this content will appear regularly, little by little. The series of main quests that marked the year will continue with the update, taking you to Orado, then to the gates of the island, ready to duke it out. Once there, you can save a new Zaap. 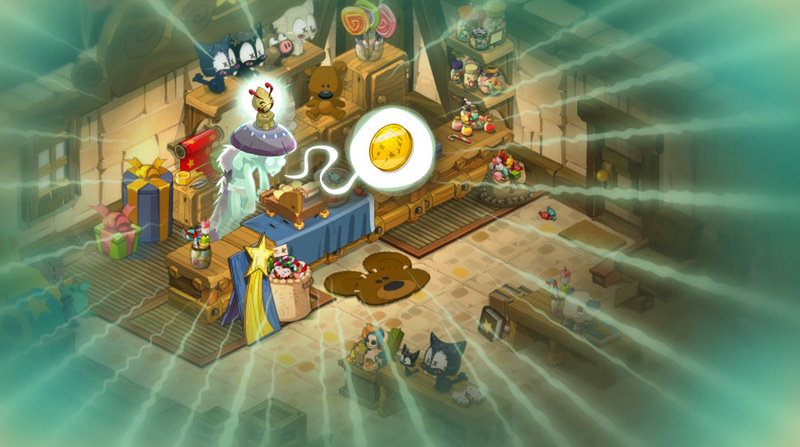 The new Dofus - which bonuses were revealed during one of Ayrr 's live sessions (watch the video) - will be one of a new kind. In addition to the 1-Range bonus that it will give its bearer, it will also unlock a new spell of its own. Once cast, this spell will give its caster combat bonuses. At the end of each turn, they gain an additional range for the next turn. If, however, there are enemies adjacent to the end of the turn, the caster will reveal invisible entities (adjacent to them) and will gain 30 Lock for each enemy. In return, they will lose 1 Range per enemy for the next turn. You will only gain a maximum of 1-Range bonus per turn, it does not stack. For example you have 4 enemies adjacent at the end of turn, you will gain 120 Lock and lose 4 range (since you have a bonus range, it will only be actually -3 range) on your next turn. 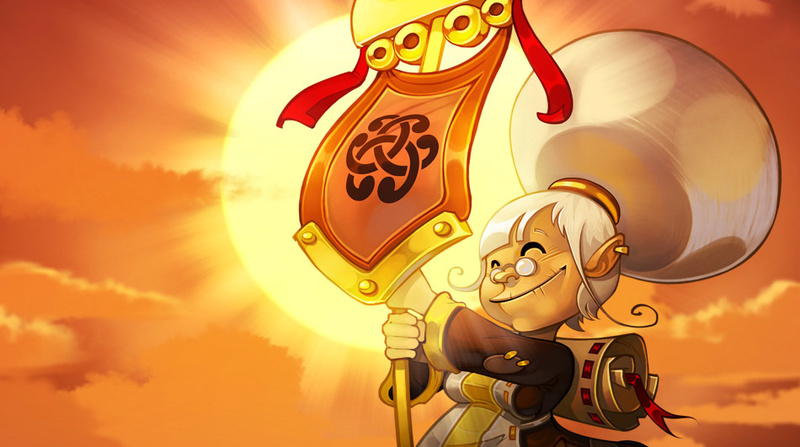 Once you've got the Dofus (or even before then! ), You'll be able to exchange your fragments for some tokens by going to the merchant NPC. That way, you can buy a few extra resources to craft items. 10% Top Score → Understand: the 10% of players who have achieved the best scores in the rankings, eg out of 10,000 players, the Top 10% includes players 101 to 1,000 (the Top 100 having their own group). In the event of a score draw between two players, the first one to have achieved that score will be placed ahead. Therefore, it is worth starting your ascension early to guarantee yourself the best possible place in the event of a draw. In the event of a draw in both score and time, such as if the players were on the same team, they will all achieve the same place. This way, if you are one of the best players in the world, you will be rewarded with winning first place. No: You may change teams as many as you like during your ascent. Although the team's results during the fight have an impact on your score, it is saved in relation to your personal progress. Therefore, changing the composition of a team will not change it. There is no limit. It is only once the stage has been completed that it is no longer possible to enter it, except to improve its score (see the "Improve your score" section). No: A few other recipes will appear, particularly with the introduction of new consumables with significant bonuses, but using these will be limited on Ascension Island. Achievements and exclusive rewards are planned for the future.